We live in an age where we may truly see, within a generation, flying cars and colonies on the moon or Mars. And our food? It will be grown and perfected in a laboratory, customized to meet our nutritional needs down to the microbial—if not molecular—level, thanks to a suite of technological tools and techniques that are making the design of our food system as simple as cutting and pasting text with the swipe of a computer mouse. 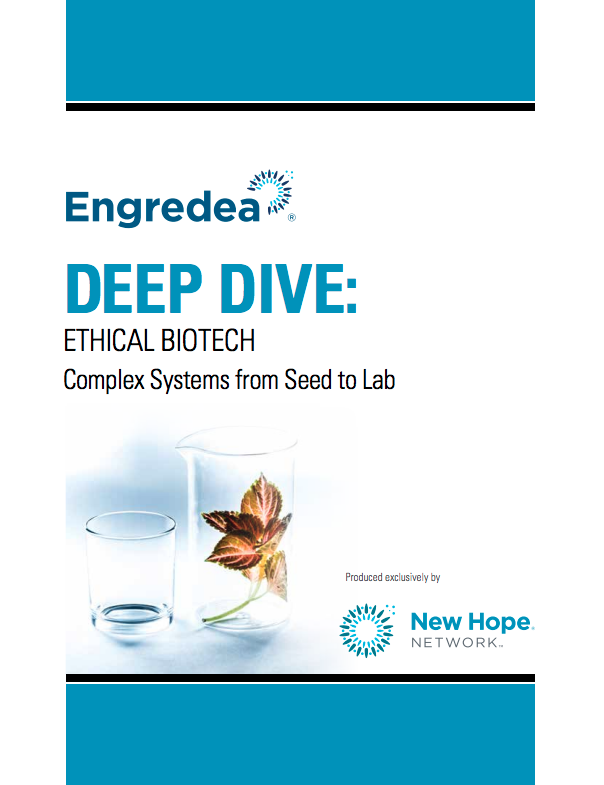 In this Deep Dive on biotechnology, we will attempt to define the term, which has many interpretations, and understand not just the science behind it but the ethical questions that arise from its use on both sides of the debate. We will also explore the biotech landscape of today and see what is cooking in the labs of startups around the world, from the now-famous bleeding plant burger to apples that never brown. Biotechnology is re-engineering the apple and offering us paradise. Should we bite?